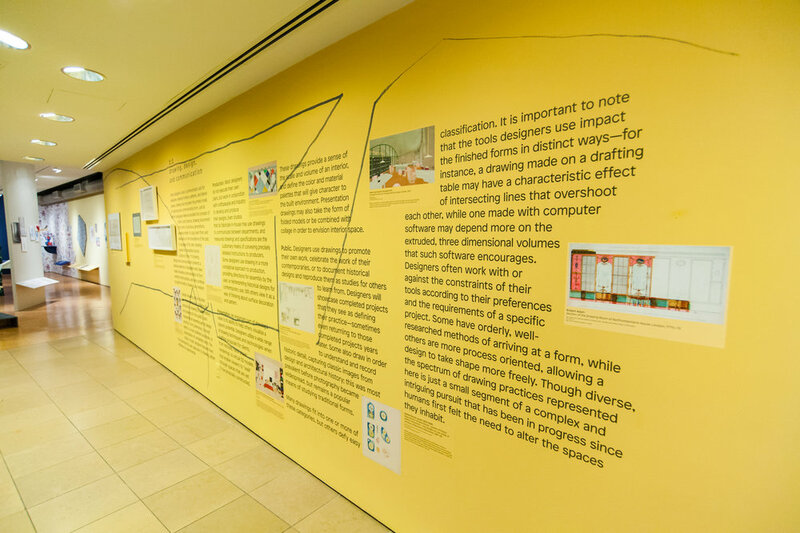 Due to a wonderful response from our NYSID community, we will be extending the exhibition until November 30, 2018. 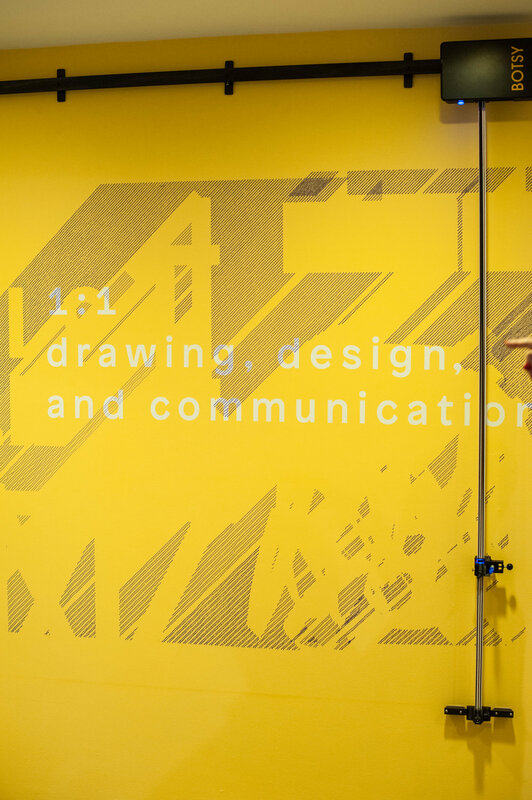 Join us for the opening reception of 1:1 / drawing, design and communication on September 13, 2018 at 6pm, NYSID Gallery. Every designer must also be a communicator—whether presenting ideas to clients, transmitting designs for production, or modeling their vision of a space’s potential. 1:1 drawing, design, and communication is an exhibition bringing together a diverse group of designers who have made innovative communication of form central to their practice, and who continue to push the limits of drawing as a medium. 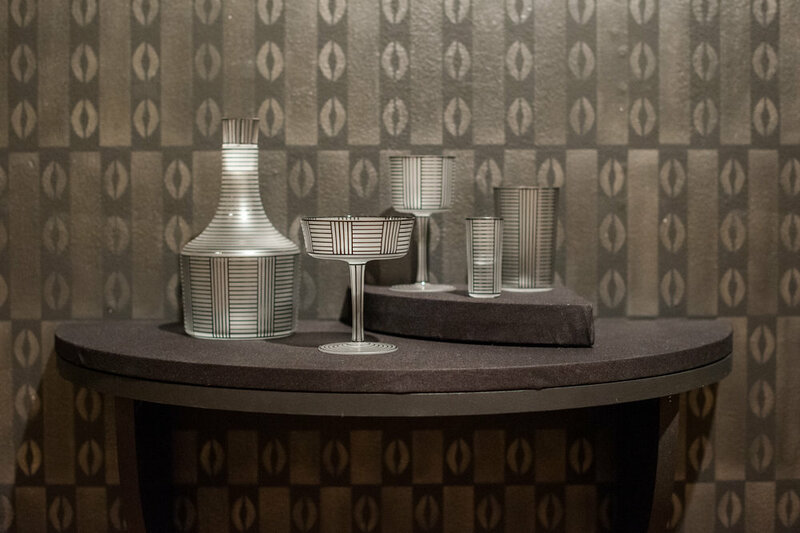 An exhibition curated by Darling Green with curatorial consultant Judith Gura. Paint generously donated by Farrow & Ball. Monday - Friday, 9am-5pm; closed on all major holidays.